Hello, this is my first Balto site I've been on. It seems really nice. I hope to make new friends here. If I say something weird, sorry. I'm a little shy, so.........I'm not trying to be mean. Welcome to the forums, Angel_12! 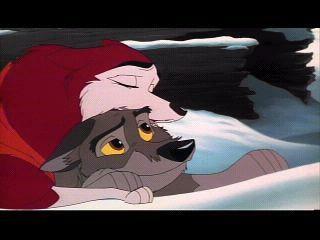 Thank you Balto! I'll be sure to check out your site. Hi Angel_12! Welcome to the forums! I'm sure you´ll have a great time here! Thank you Nobu! ^^ I made a friend!